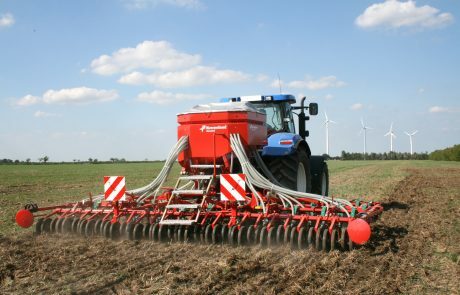 Want a valuation on your machinery? 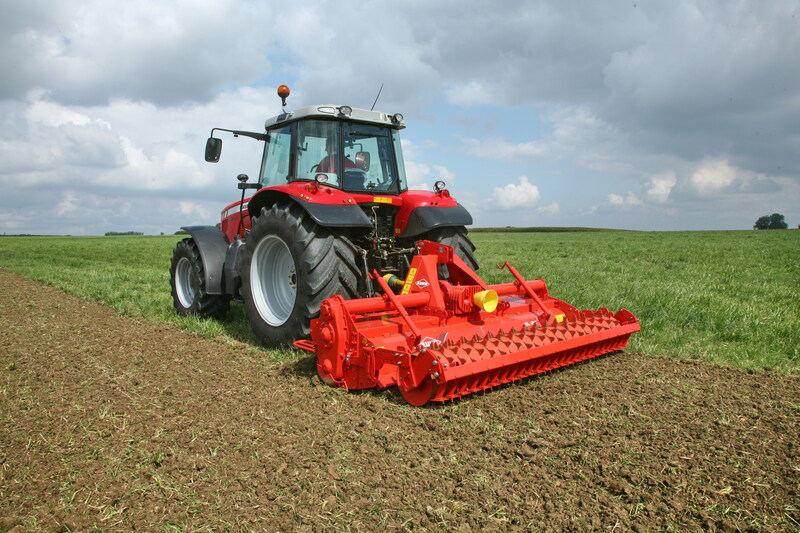 Convert unwanted machinery to cash. Get a valuation and selling advice for free! 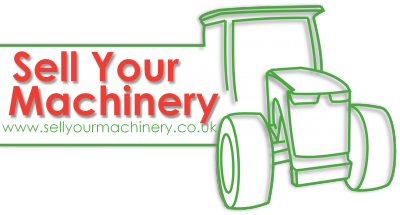 sellyourmachinery.co.uk is the UK’s number 1 agricultural machinery valuation platform. 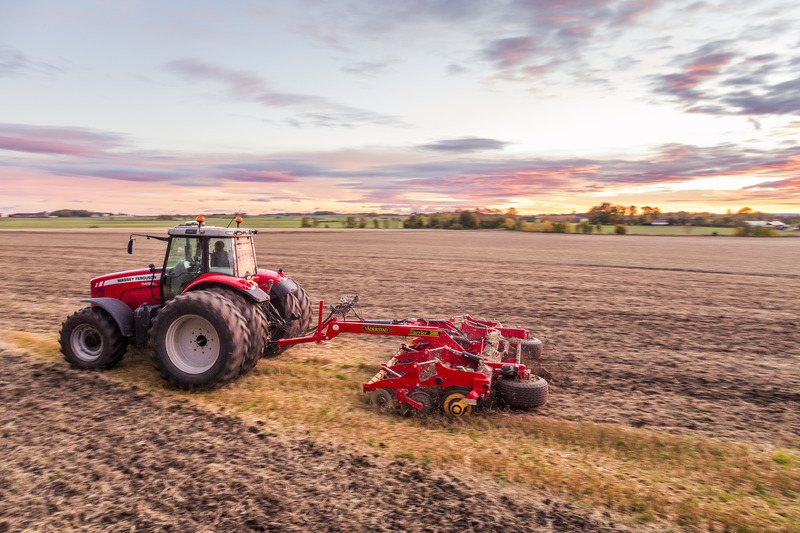 Using the years of experience from the team at Ellis Machinery, this website is a great way to get fast and accurate agricultural machinery valuations and top advice on the best way to sell your machine. 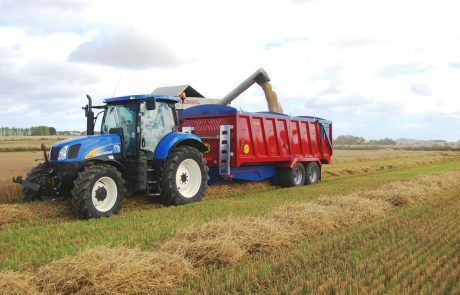 Fill in the form with the machinery details and you will get a valuation and selling advice direct from the professionals! 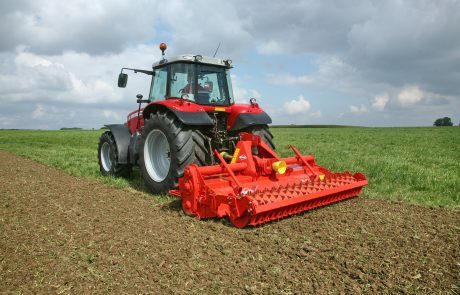 See the list of popular machinery that we have requirements for. 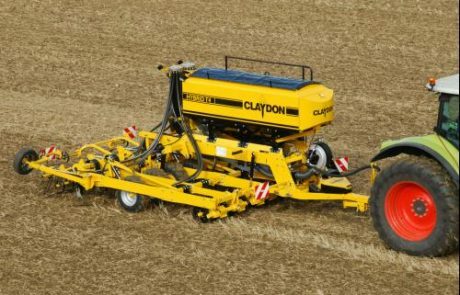 If you have any of these machines get in touch today. 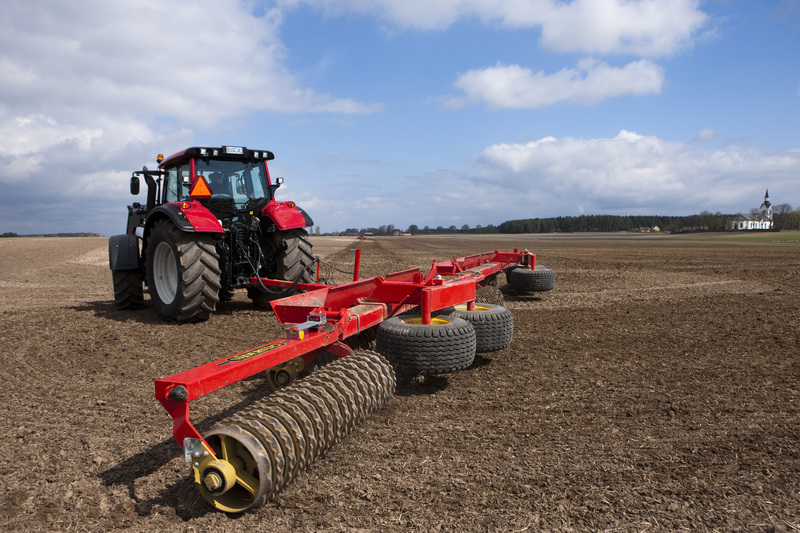 Get a valuation on your machinery quickly and hassle free! Submit your details here. Is there anything else you want to know? Contact our team of specialists here and we will be happy to discuss your requirements. Get a valuation on your agricultural machinery quickly and easily! 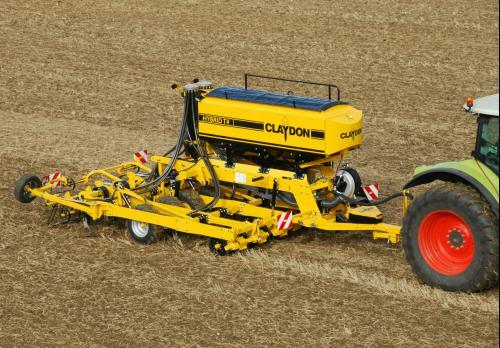 Here are some of the agricultural machines currently in demand. If you have any of the below surplus to requirement make the most of the opportunity and turn them into cash! 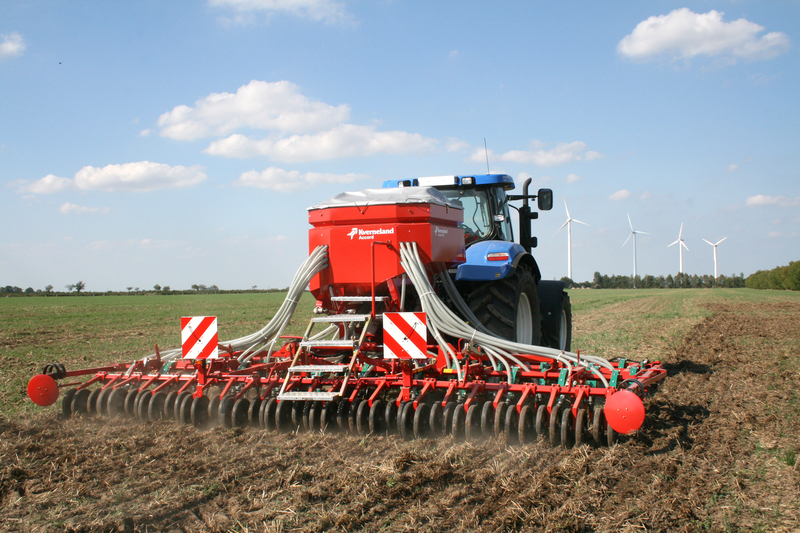 “Very easily to deal with, helpful with all questions answered about the subsoiler, along with good advice.